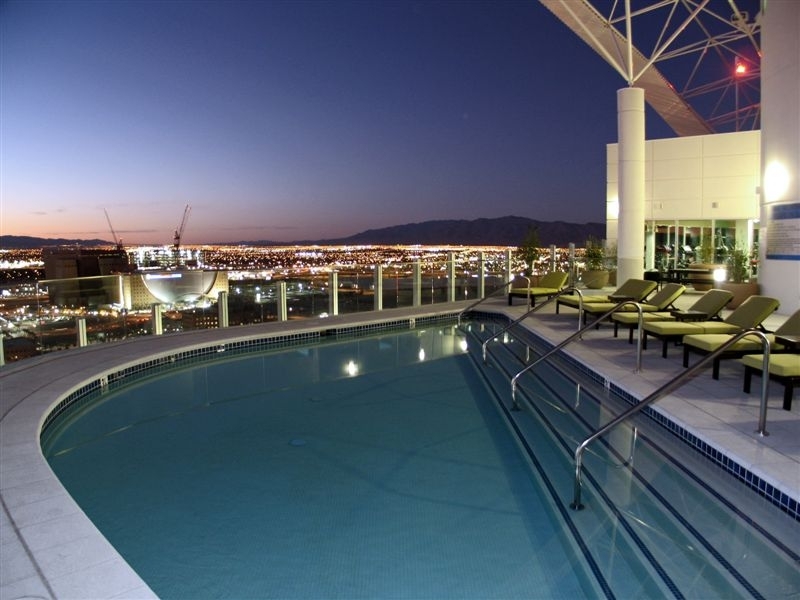 Contact The Stark Team to get started in your Las Vegas Lofts search in the Newport Lofts building. There may not be many or any loft listings for sale at Newport Lofts at any given time. Downtown Las Vegas is experienced a rebirth of sorts, taking the real estate there to another level. Circa Las Vegas was just announced, and the condos and lofts on and near downtown are a hot commodity along with Vintage Vegas Homes in the Historic District.